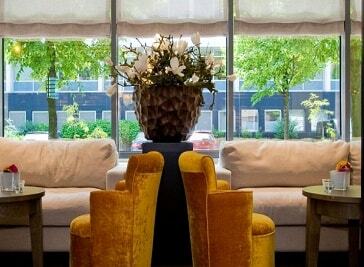 Looking for best places to stay in Amsterdam? Well, you will find loads of options be it a personal family trip or for a professional trip. 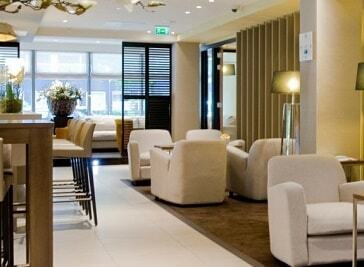 If you are on your journey to find best hotels in Netherlands, then this is the right portal for you. You will find an array of options i.e. from normal hotels to luxury ones so as to make your trip memorable. Accommodation can’t be compromised & this is where we help you right from the start. 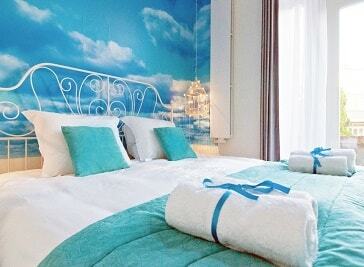 We will guide you the best places to stay in Netherlands so that you don’t have to run here & there. Frankendael Apartments helps you get the most out of your visit to Amsterdam with the comforts of home in a peaceful location. After a long day of working or sightseeing, these short-stay apartments are the ideal place to put your feet up and pour yourself a drink. 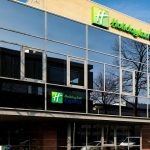 Located in Amsterdam’s most dynamic entertainment area, the Hampton by Hilton at the Arena is located within walking distance of the Amsterdam ArenA, the Heineken Music Hall, the Ziggo Dome and one of the biggest IMAX cinemas in the Netherlands, as well as many restaurants and bars. The RAI Convention Centre is in the direct vicinity of the hotel. The Bedstee hotel is designed for travellers like you, curious, social explorers, looking for memorable and shareable local experiences. Budget is not any more uncomfortable. The Holiday In Express South is conveniently located for reaching the Zuidas business district, Amsterdam RAI, Amsterdam Airport Schiphol and the city centre.he hotel is conveniently located near public transport, giving you easy access to the city’s shops and cultural attractions. 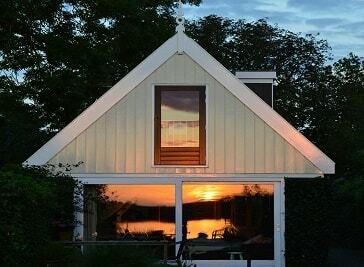 The Meerzicht Apartment is a self-catering lakeside accommodation located in Noordeinde, in a conservation area known as Eilandspolder about 40 minutes from Amsterdam.Located by the Noordeindermeer lake, the apartment has a view of the lake and is divided over two floors: living room, kitchen and bathroom are situated on the ground floor and on the first floor there is a bedroom with a double bed and, again, a view of the lake.